When you think of an orchestra, you think classical music. That’s not the Metropole Orkest (MO). 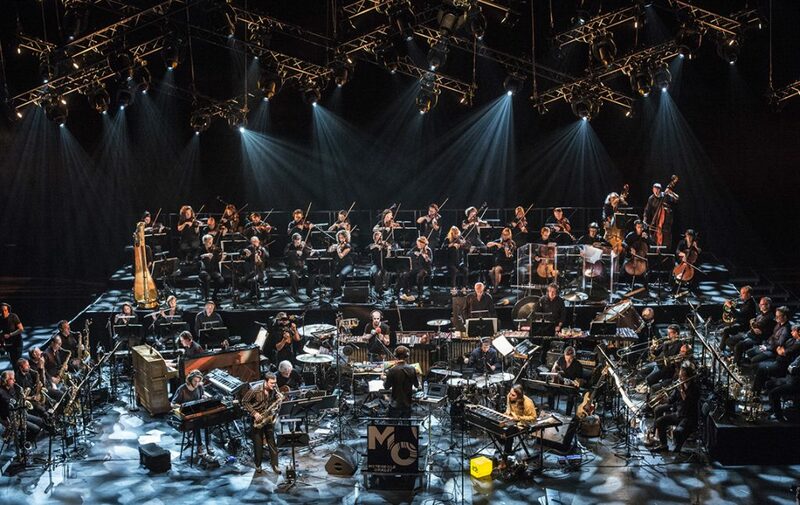 Playing jazz, pop, world music and film scores, the Metropole Orkest has shared the stage with legends such as Ella Fitzgerald, Dizzy Gillespie, Pat Metheny, Brian Eno, Herbie Hancock, The Basement Jaxx and Bono. The MO invests just as much in playing with the next generation of stars like Caro Emerald, Kovacs, Robert Glasper, Woodkid, Snarky Puppy and Gregory Porter. Under the helm of the young British chief conductor Jules Buckley Metropole Orkest seeks to challenge boundaries of current symphonic pop and jazz. Metropole Orkest is a regular guest on The Netherlands’ main stages such as the Amsterdam Paradiso or The Concertgebouw. And has played in both the Barbican and Royal Albert Hall in London. The Orkest also plays many festivals including North Sea Jazz, BBC Proms, Holland Festival and Musikfest Bremen. Over the years, Metropole Orkest received no less than 18 Grammy nominations and won 3. Most recently for ‘Best Contemporary Instrumental Album’ in 2016 with Snarky Puppy. As the world’s leading pop and jazz orchestra, the Metropole Orkest is always looking to experiment and to be part of spectacular performances. The Metropole Orkest moves audiences. That is, after all, the real purpose of music. It’s 1945. The Dutch Government and Royal Family take an important decision from their exile in London. They decide that the Netherlands needs an orchestra to bring pleasure and hope to the Dutch people. Musicians are gathered from around Europe to create a modern orchestra with a fresh new sound. This is the start of the Metropole Orkest. 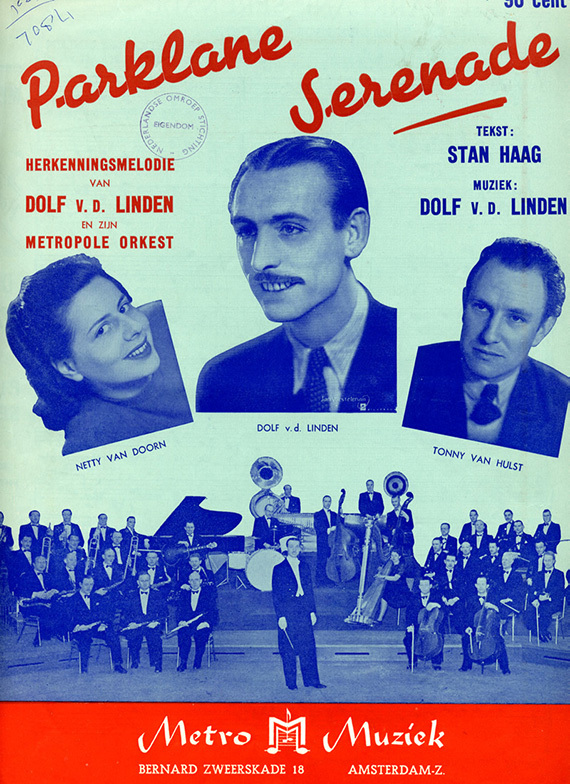 Over the next decades, the Metropole Orkest, funded by the Dutch Broadcasting Corporation, developed a reputation as a full symphony orchestra with an integrated big band. In recent times, the Metropole Orkest has taken more responsibility for its own funding and moves forward as a dynamic and independent organisation.